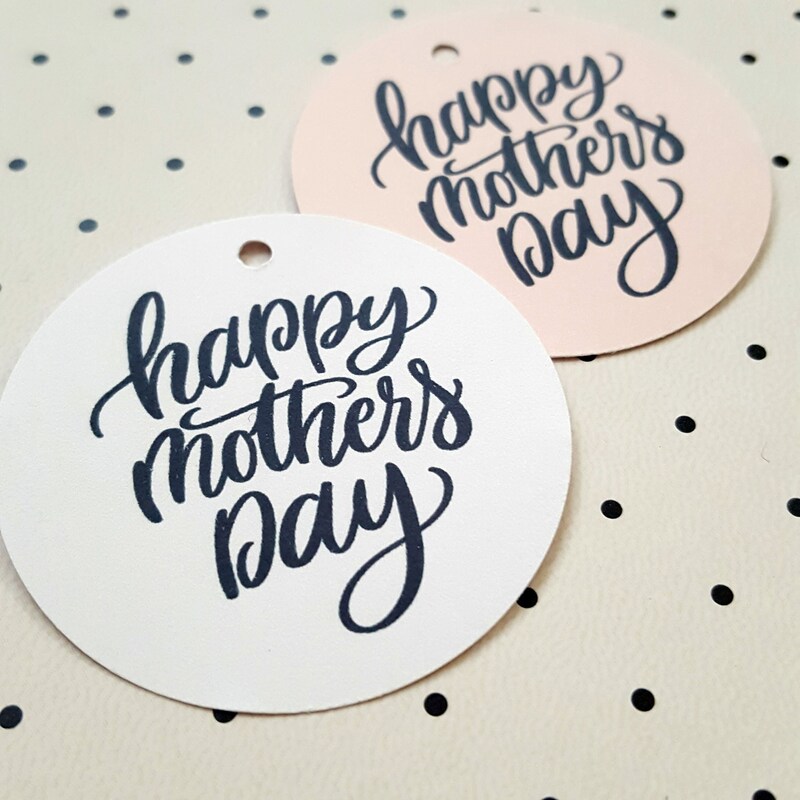 Spoil your Mum this Mothers Day. 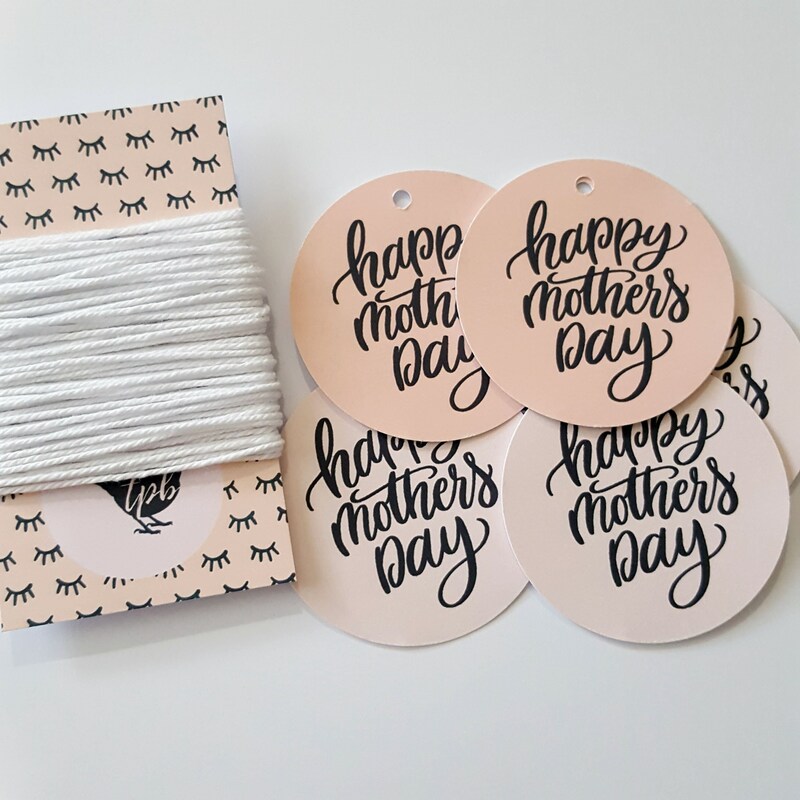 Spread the LOVE with these sweet Mothers Day gift tags. 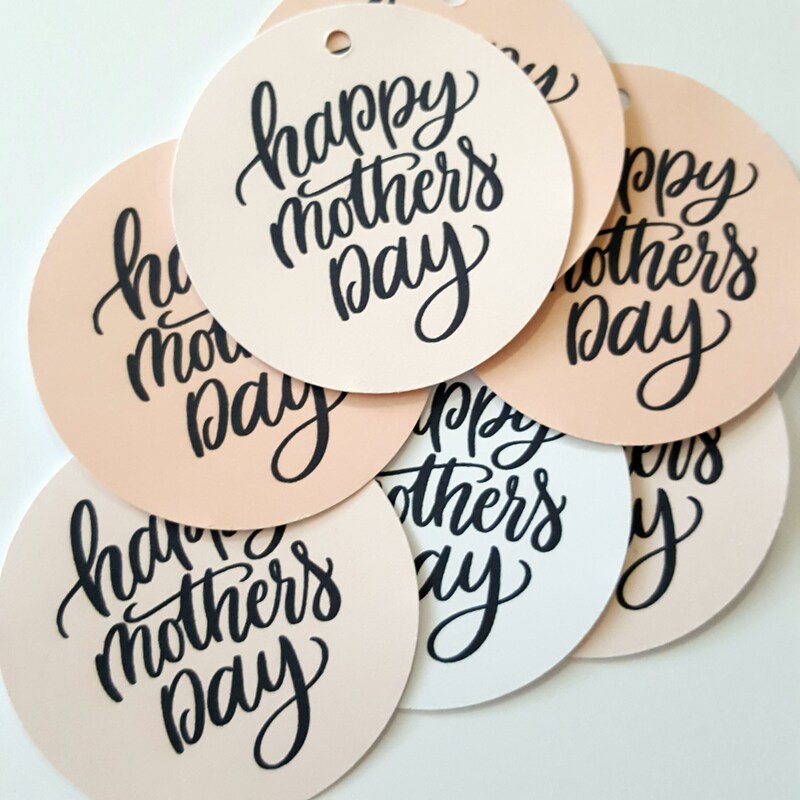 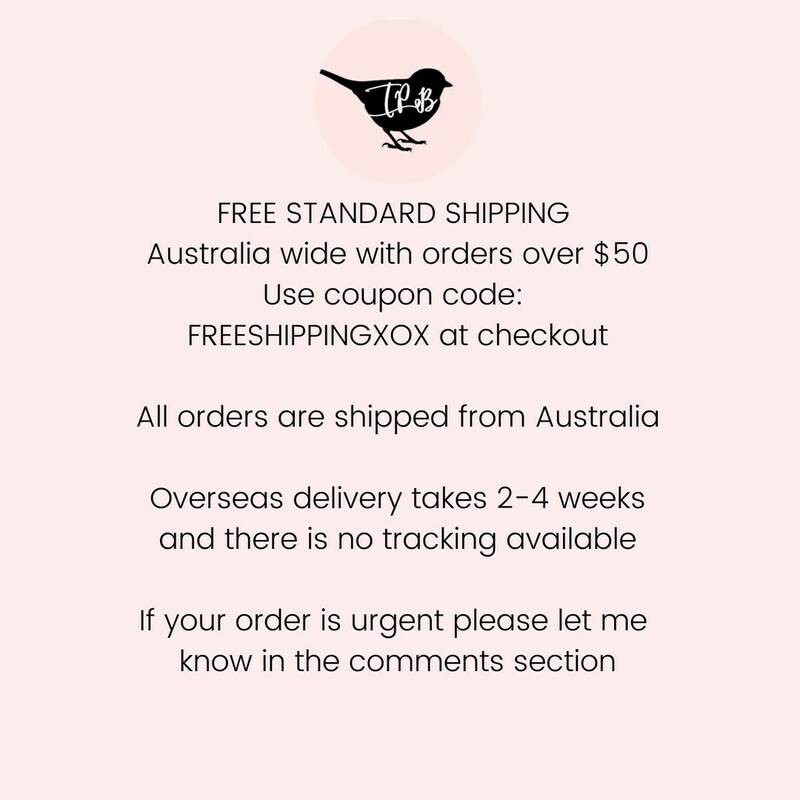 You will receive 20 gift tags with a mix of blush pink, apricot and white background.